Salom! Do you want to learn Tajik in a simpler and quicker way to impress your boss or spouse or friends? Join our online Persian lessons via Skype and learn Tajik from our native tutors anywhere, anytime, and on your schedule! Tajik is an Indo-European language of the Iranian language group and is the official language of Tajikistan. It has a long history and traces its roots back to ancient Persian. It is mutually intelligible with its closest relatives, Farsi and Dari. Tajik is also spoken widely in Afghanistan but here it is less influenced by the Turkic languages and is called as Dari. Tajik language was historically called as Zaban-e-Pa-rsi-, meaning "Persian language. It was renamed as Tajik after Stalin's division of central Asia in the 1920s. Soon after Tajik gained a linguistic identity distinct from Persian, it was written with a version of the Perso-Arabic script. From 1928 to 1940 it was written using Latin alphabets and then it was again replaced, this time by Cyrillic. Today the language has diverged from Persian as a result of politics, geography, and isolation and the influence of Russian and neighbouring Turkic languages. A primary difference between Tajik and Persian is that Tajik retains numerous archaic elements particularly of phonology and the lexicon and also has preserved many older elements that have fallen out of use in Farsi and Dari. Tajik also has large Russian component in the vocabulary. Tajikistan is a beautiful country known for its hospitality, dramatic landscapes, and ancient culture and history making it an irresistible travel destination for the tourists. While visiting Tajikistan it is recommended to learn at least few basic phrases of the Tajik language as it will help you communicate with the locals. The knowledge of Tajik language will enable you to gain a better understanding of the culture and the ancient rich civilization. Learning Tajik will give you access to the rich repository of literary compositions that were written as far back as the 10th century AD. Are you planning to travel to Tajikistan or looking to expand your business here? Join our online Tajik classes through Skype and learn Tajik from the comfort of your home from native professional tutors! So are you just setting out on your Tajik language-learning journey? Or maybe you just want to build on your Tajik knowledge! Either way, you're in the right place. 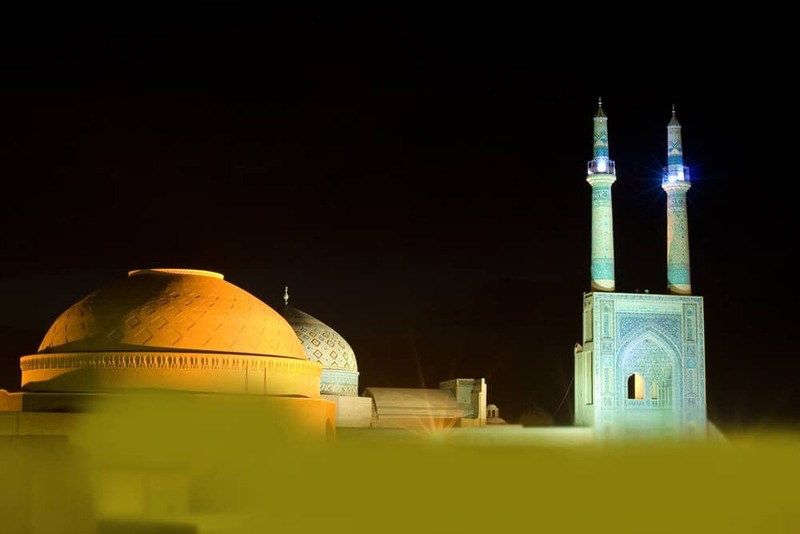 We offer an Online Tajik language lessons through Skype at a time that best suits your schedule. All you need is internet access and Skype for your lesson with qualified, native-speaking tutor. Our lessons offer you a personal service of 1-to-1 Tajik language tuition at a time and place of your convenience. We believe that to learn any foreign language it is important to have live conversations. Through our online course you can have live conversations with our native tutors to improve your speaking skills. It is a personalised Tajik language programme, customised to your goals and needs. In the busy times we live in, it is a very convenient way to learn Tajik language! You can schedule the classes as per your convenience and can enjoy the tailor made lessons from the comfort of your home or office. You can now take Tajik classes one-to-one using Skype with a tutor of your choice. Our Tajik lessons are custom, effective, comfortable, and fun. Pick a tutor NOW! Choose anything specific. Whether it is conversational Tajik classes, business Tajik lessons or just learning how to greet and impress a loved one. We can help you with them all.